Do you have a question on how we can solve your technology solution for your business? Let us know how we can help, call us 1-212-947-2348 Option 0. Please be sure to let us know when you are having a problem with any of your products or services. We’re always here to help. Fill out the service request form or call us 1-212-947-2348 Option 2. Let our experts build the perfect product for your business, fill out the service request form or call us 1-212-947-2348 Option 0. Do you have a question on how we can solve your technology solution for your business? Let us know how we can help, call us 1-844-522-5333 option 0. Please be sure to let us know when you are having a problem with any of your products or services. We’re always here to help. Fill out the service request form or call us 1-844-522-5333 option 2. Let our experts build the perfect product for your business, fill out the service request form or call us 1-844-522-5333 option 1. 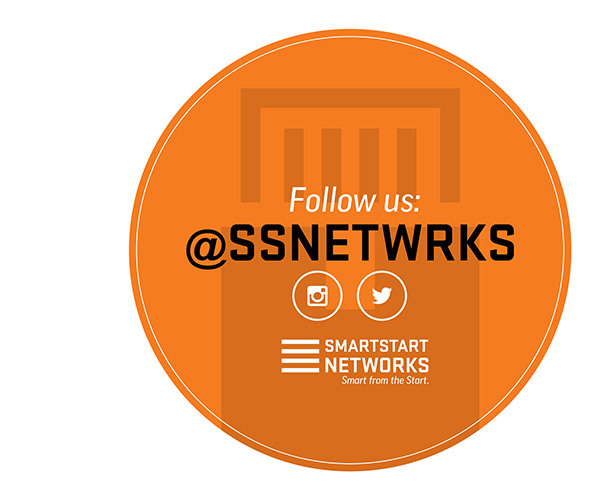 Established in 2013, Smart Start Networks, Inc. has rapidly become a leader in the low voltage voice and data cabling industry. A New York based firm with over 50 years of combined industry experience; we offer you technology and security solutions for your peace of mind.